Refresh your everyday T-shirt stash. 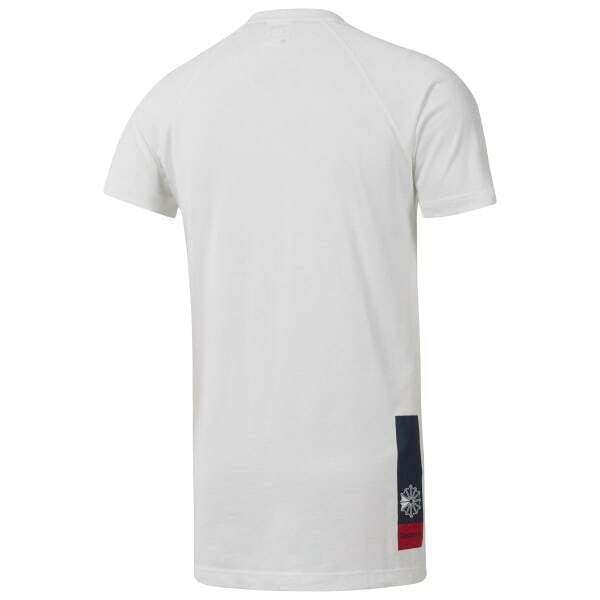 This solid, basic men's top is all about familiar tee comfort and comes with a longer cut for coverage you can count on. The simple crewneck shape and short sleeves make this shirt the perfect piece under a hoodie or all on its own.